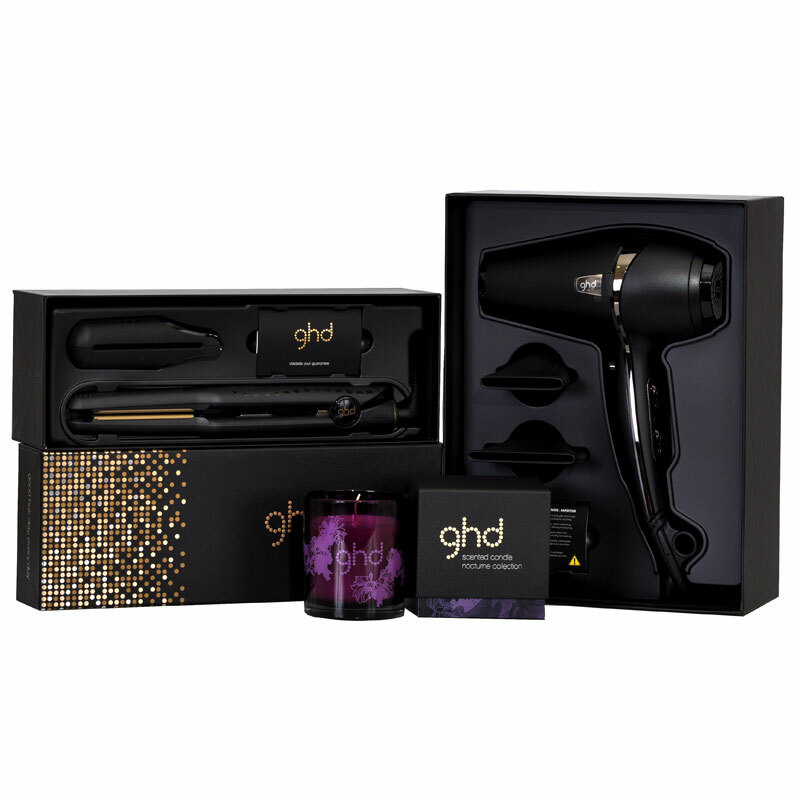 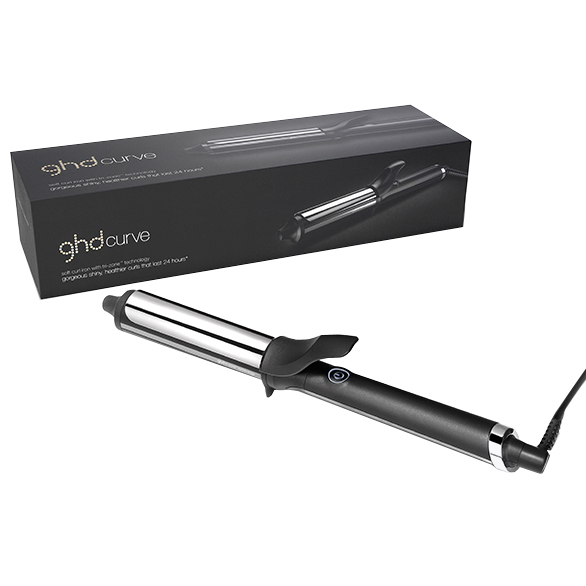 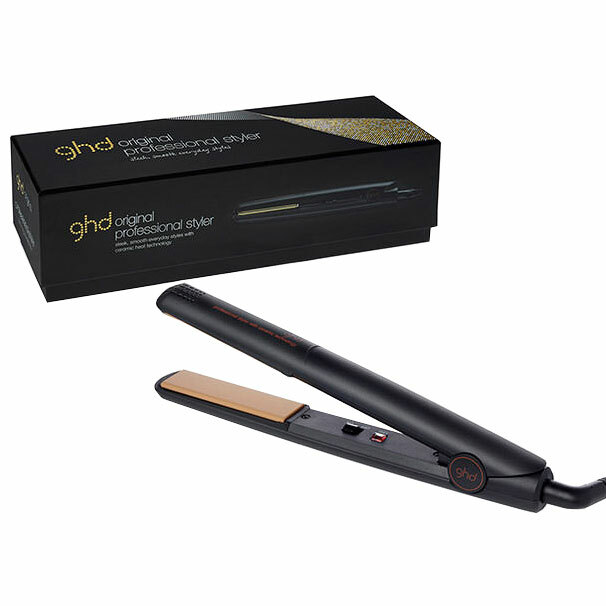 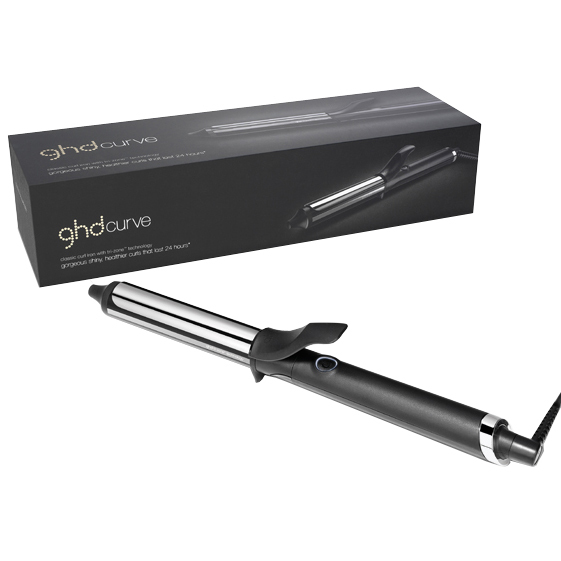 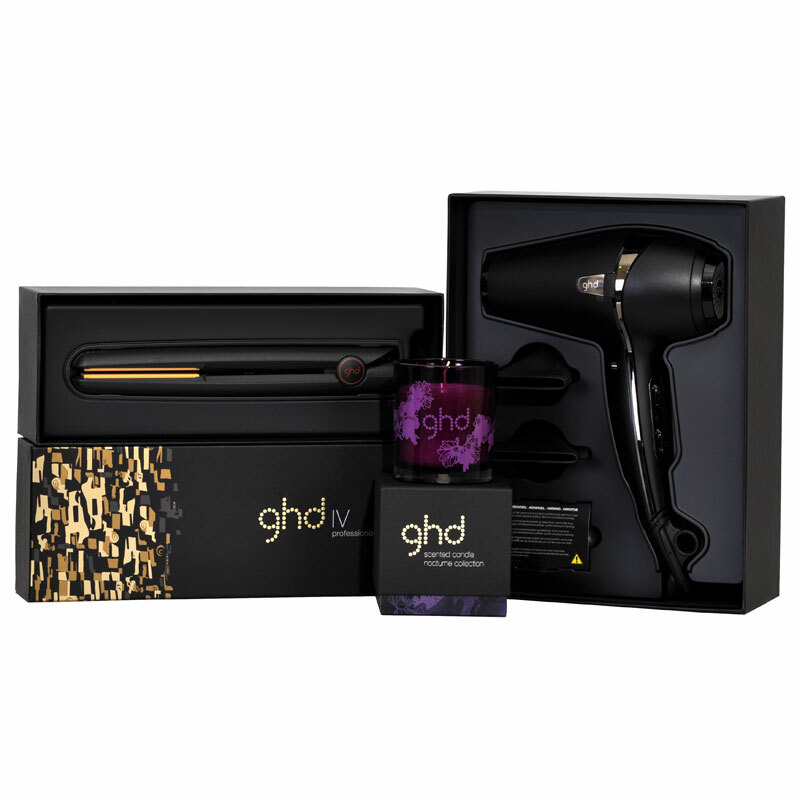 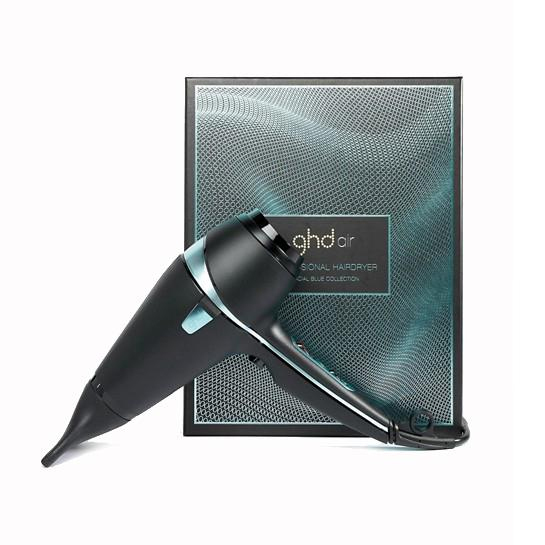 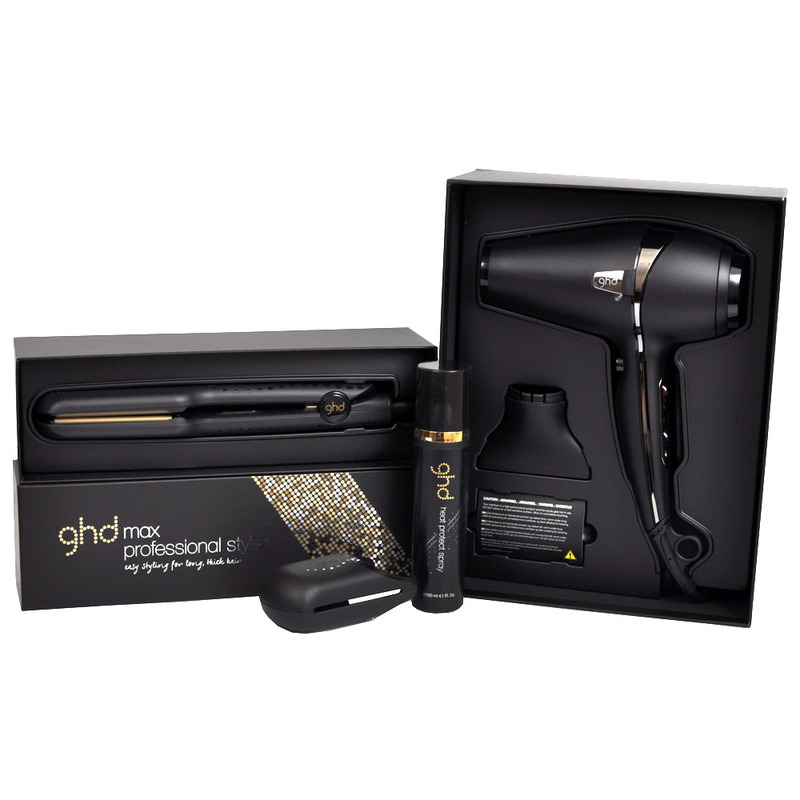 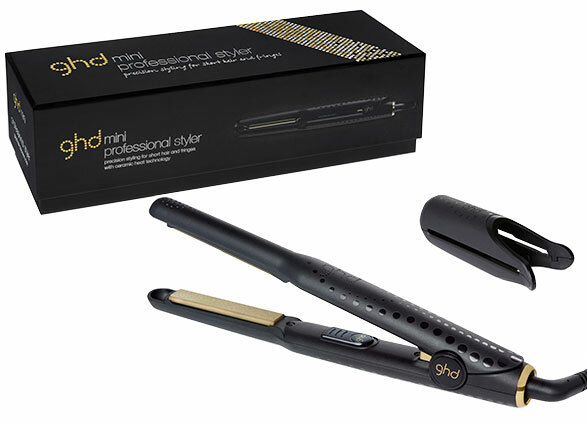 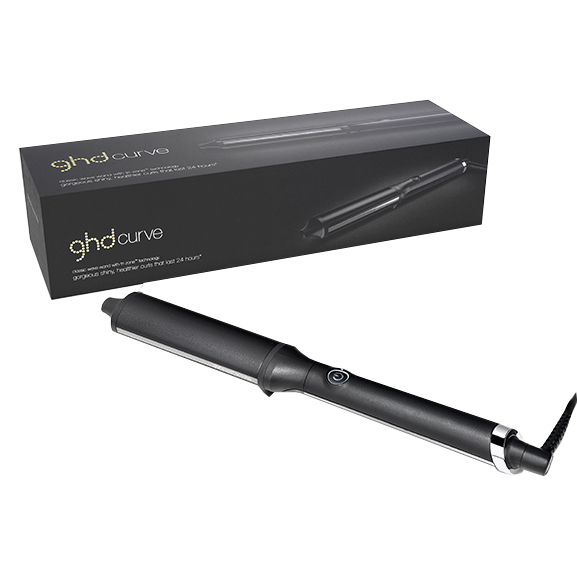 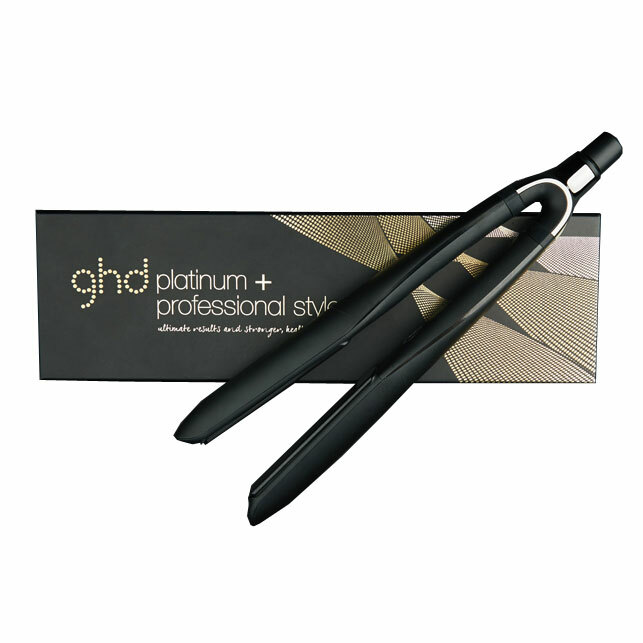 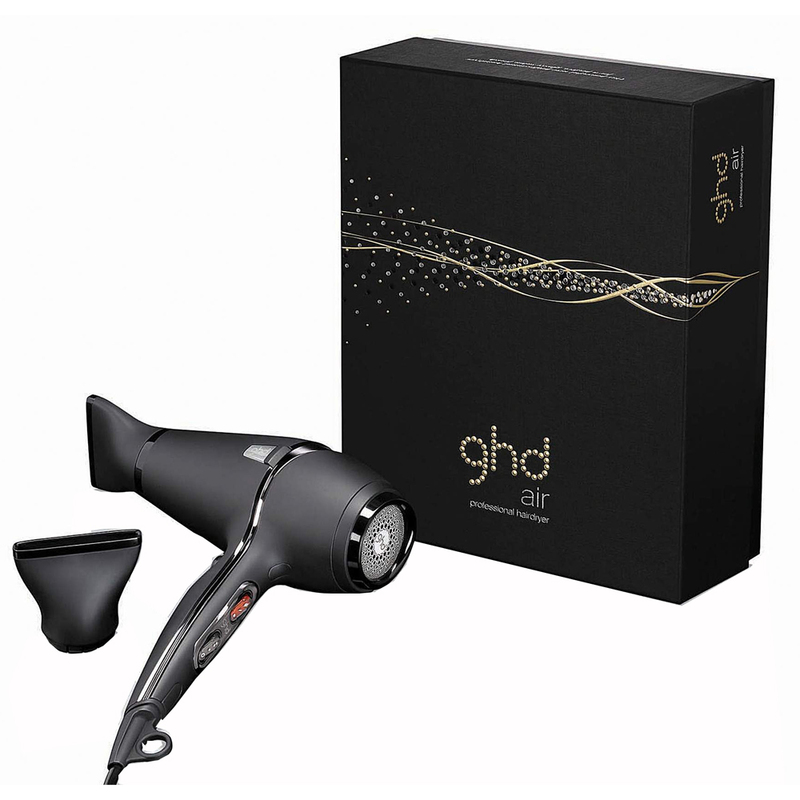 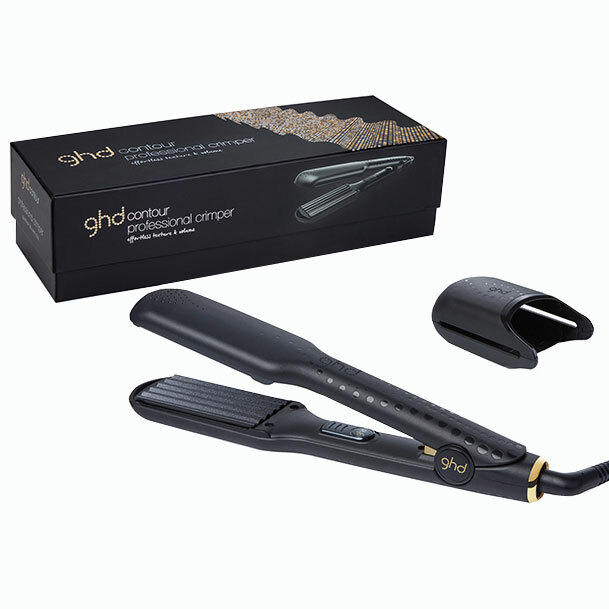 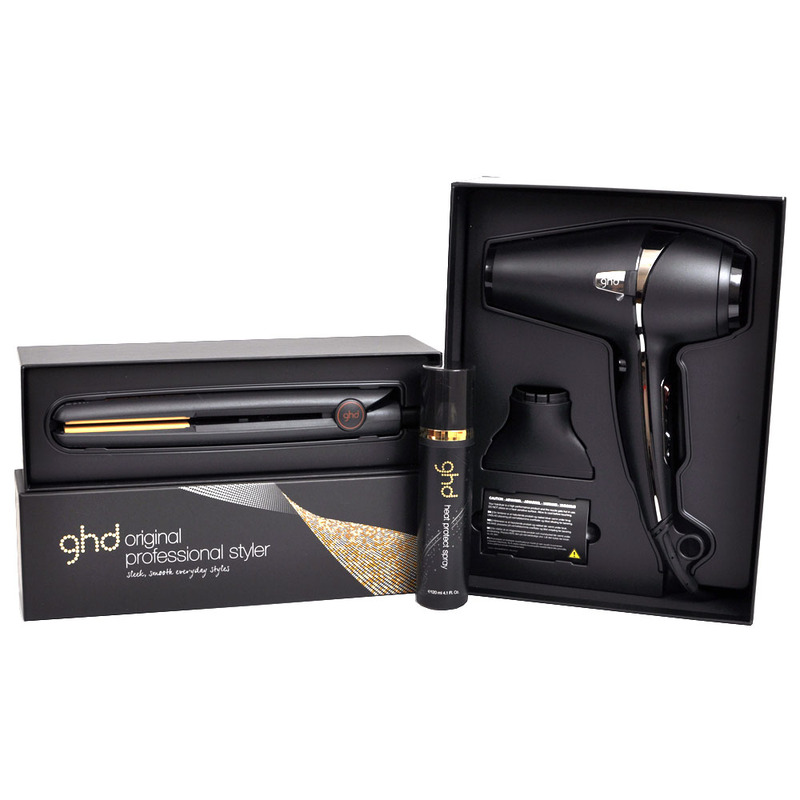 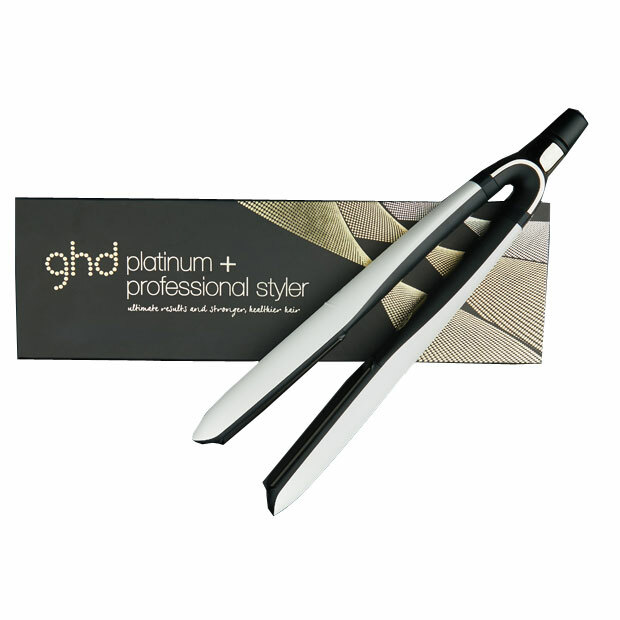 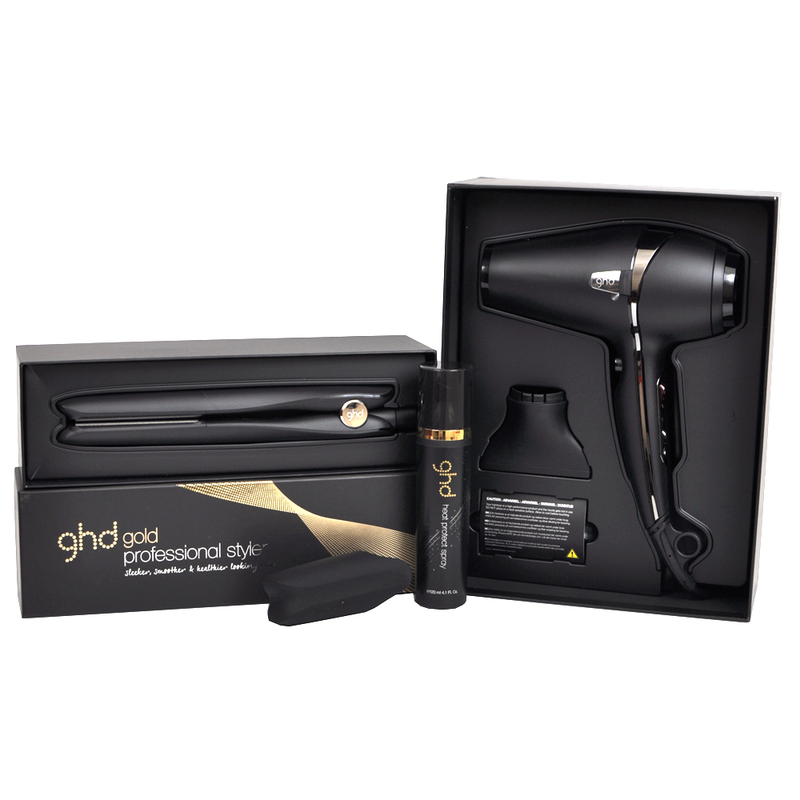 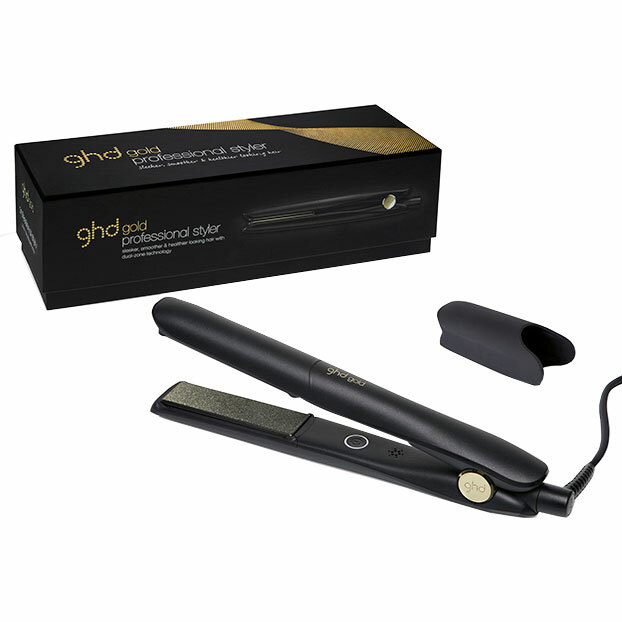 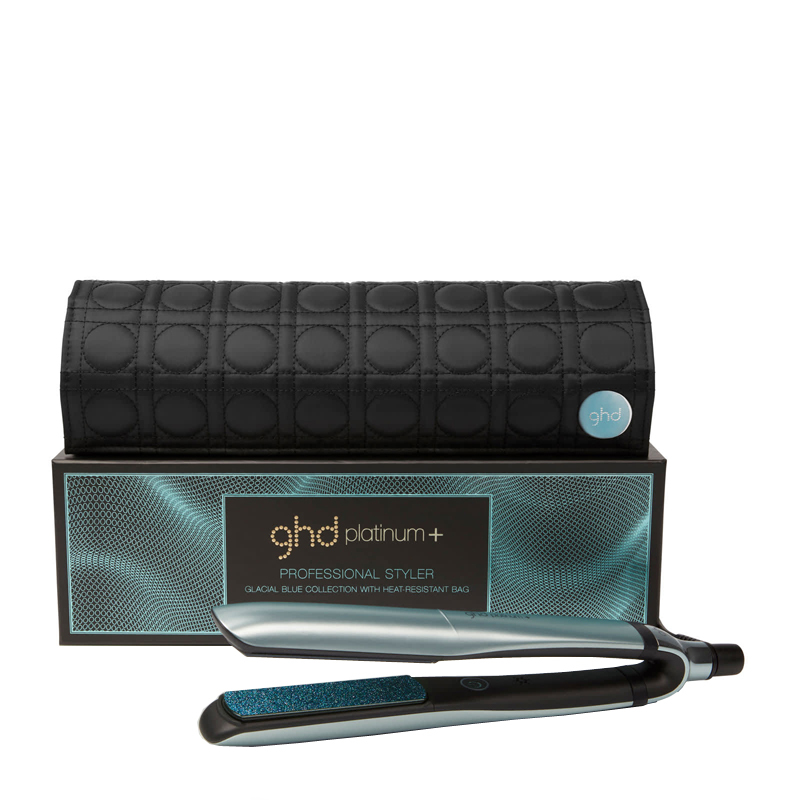 Introducing your new best friend for long-lasting styles, the limited edition ghd pink umbrella. 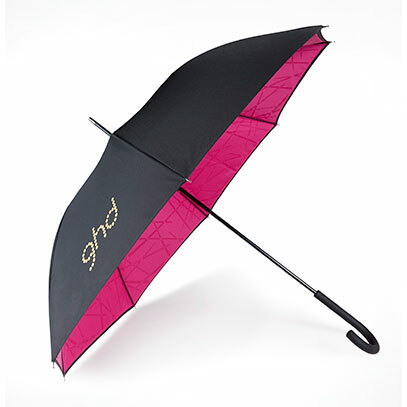 With a sleek and stylish black canopy and handle, and a flash of striking electric pink on the inner, this umbrella is your best friend when conditions are less than desirable. 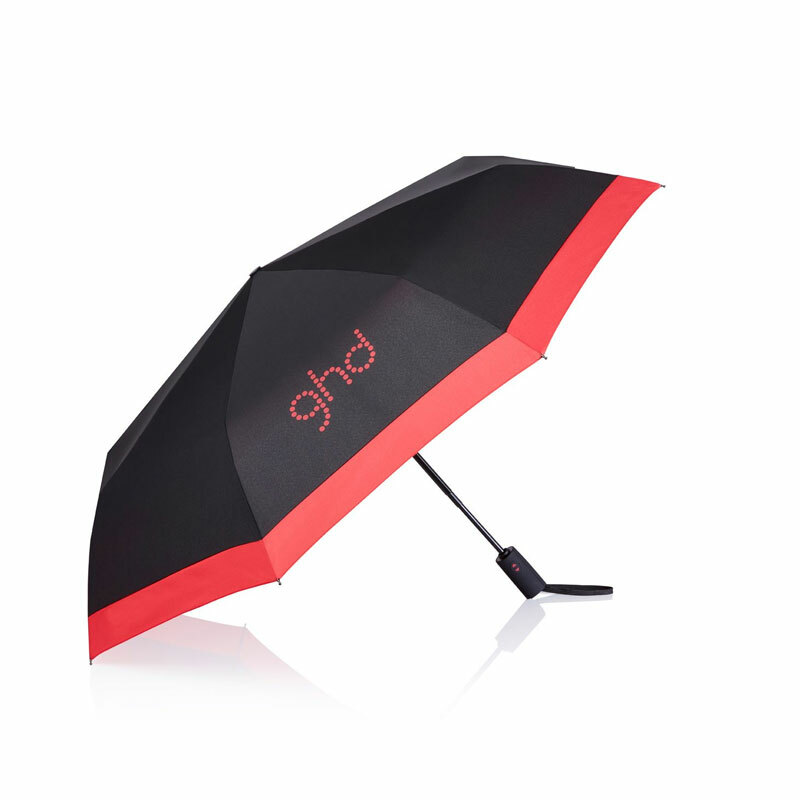 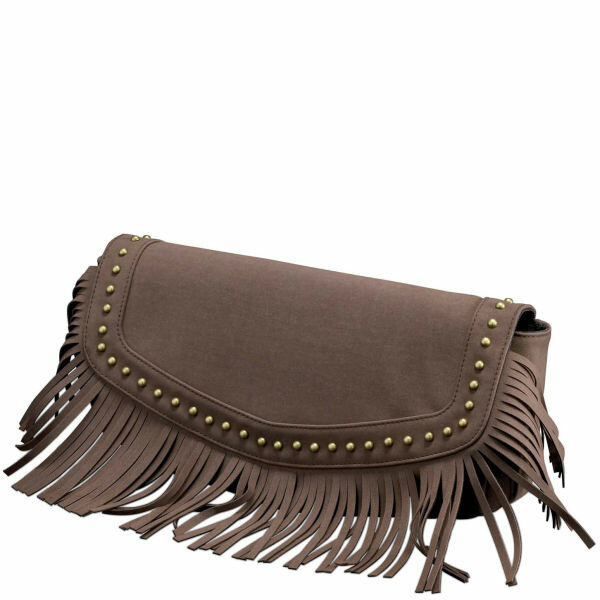 The sturdy handle and windproof canopy give you the confidence to showcase your style in the wettest conditions.